We're sorry, but space Historical Foyer is no longer available. 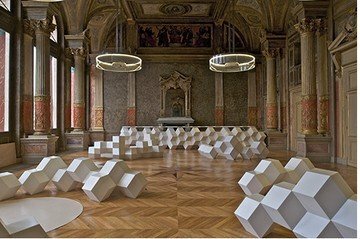 A Gaîté lyrique heritage that dates back to the time of Offenbach, this gorgeous space— listed on the register of historic monuments— contrasts smartly with the building's renovation. 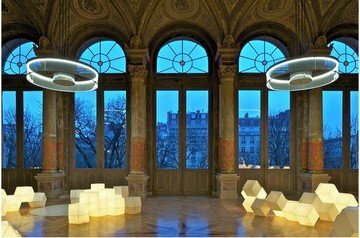 Elements of contemporary design, with their light and shape, pay tribute to its grandiose architecture. 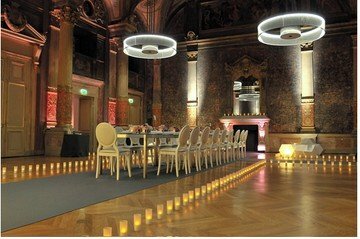 Organize your most elegant public relations events in this prestigious space.